PRESS RELEASE 18.05.07 NEW COMMONWEALTH CHAMPIONSHIP EVENT FOR ULTRADISTANCE AND MOUNTAIN RUNNING TO BE HELD IN ENGLAND IN 2009. 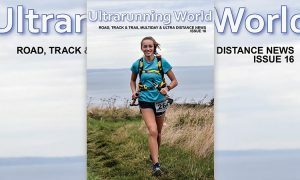 The International Association of Ultra Runners (IAU) and the World Mountain Running Association (WMRA) are pleased to announce that their proposal to stage a joint Commonwealth Championships for ultra distance and mountain running has been accepted by the Commonwealth Games Federation. The championships will take place in scenic Keswick, Cumbria (Lake District) in 2009. The time of year has still to be decided and will fit in with other major event dates in the town. 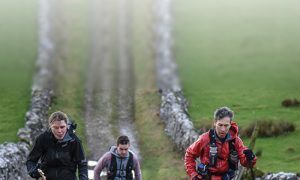 The two ultra distance events will be a 100k road race probably involving scenic laps around Derwentwater and the 24-hour event held in the centre of Keswick. The Commonwealth Championship Weekend will utilise the extensive facilities in the town centre. An uphill only mountain race and an up/down race mountain race will be staged on the surrounding mountains providing both fascinating competition and scenic spectator opportunities. The four events are will be open to all 71 Nations and Territories of the Commonwealth for both men and women, selected by their national federations and as such continue to broaden the horizons of Commonwealth Sport.